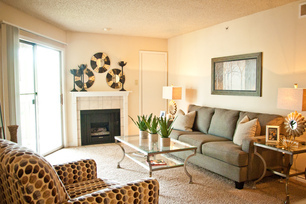 Wellsford Oaks is a welcoming, pet-friendly apartment home community with generous amenities. Choose from spacious one and two-bedroom homes available in comfortable floor plans that feature fully equipped kitchens, large living areas and plenty of closet space. 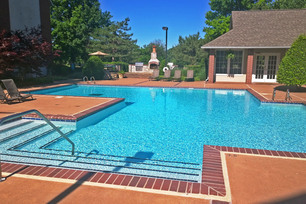 Amenities include a resort-style swimming pool, fitness center, outdoor picnic areas, a resident business center, gas log fireplaces in select units, washer and dryers and microwaves in all units.